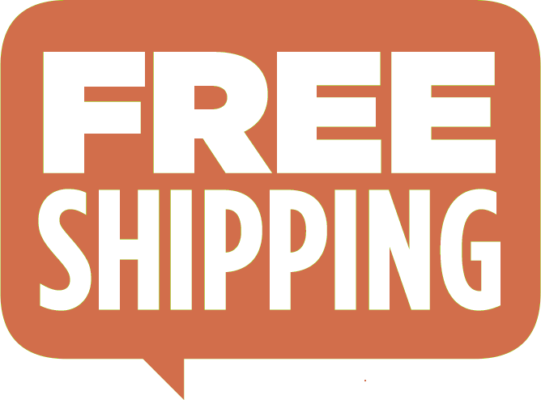 From now we offer free shipping! 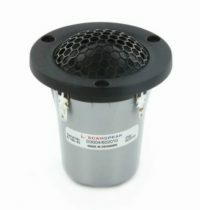 Comments Off on From now we offer free shipping! 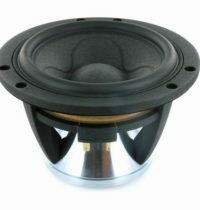 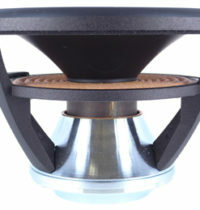 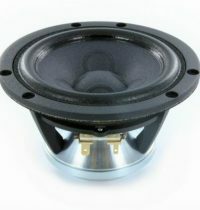 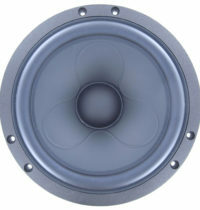 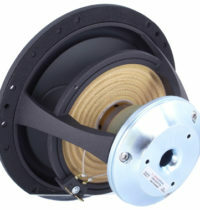 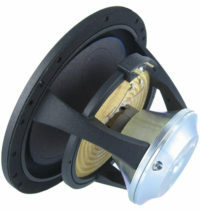 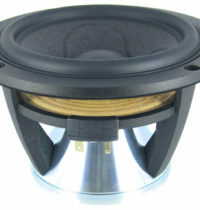 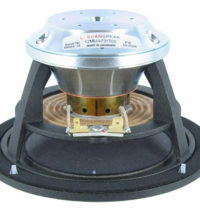 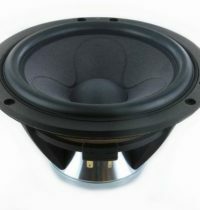 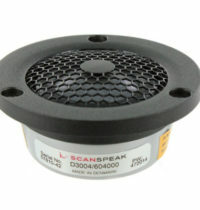 New Scan-Speak Ellipticor series speakers are now available! 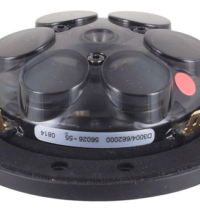 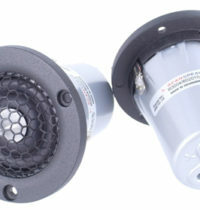 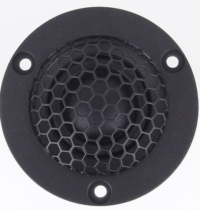 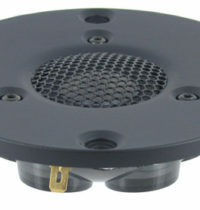 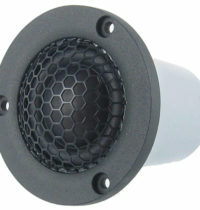 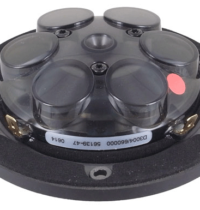 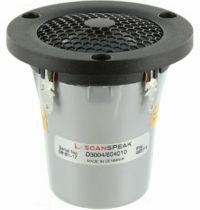 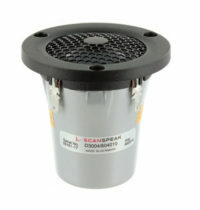 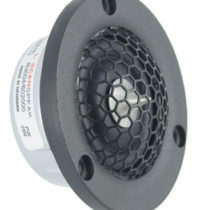 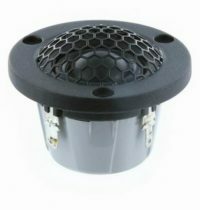 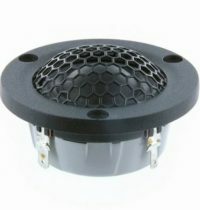 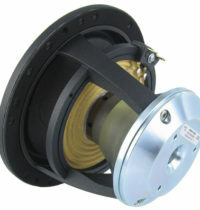 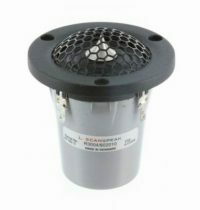 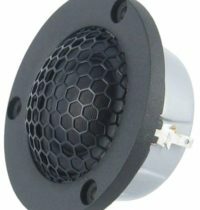 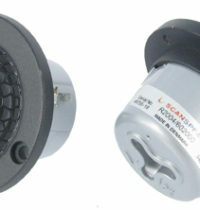 Comments Off on New Scan-Speak Ellipticor series speakers are now available! 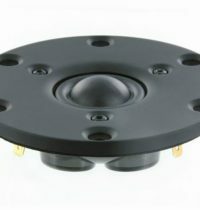 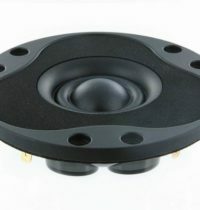 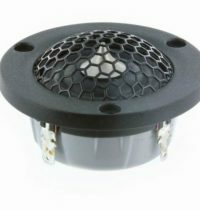 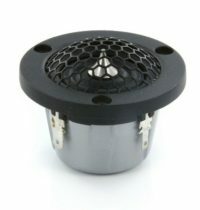 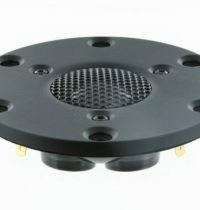 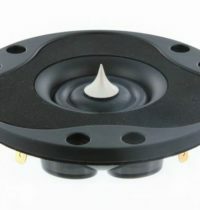 DIYspeakers.eu has a new look! 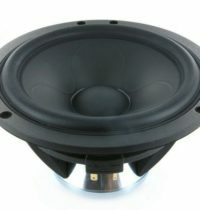 Comments Off on DIYspeakers.eu has a new look!